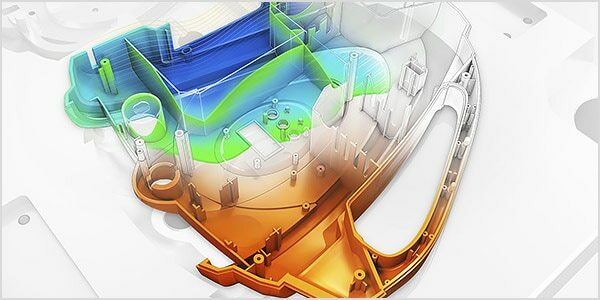 We collected and organized a wealth of simulation resources to help you learn, share, and connect with the Autodesk simulation community. 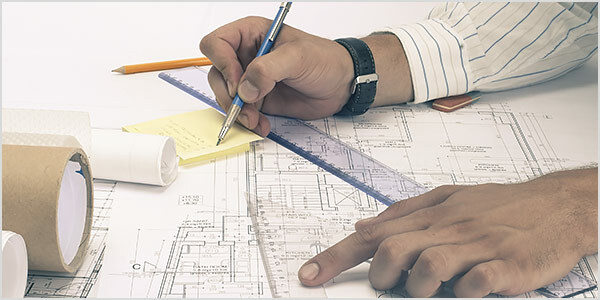 Reducing cycle time can have a significant impact on the profitability of a project and lower the piece part cost; however, there are trade-offs to consider. Physical testing can be costly or not an option. 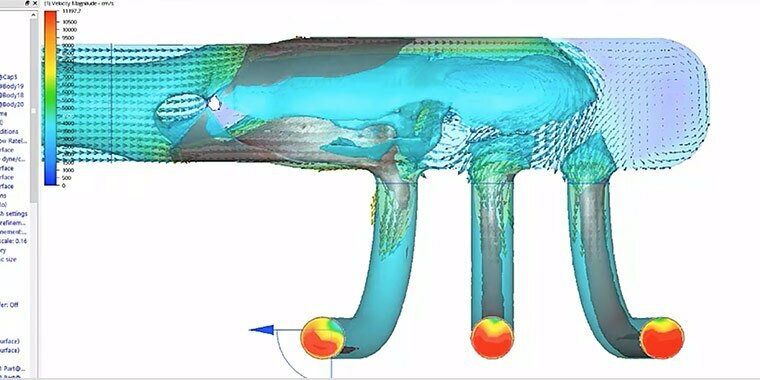 Learn how design questions can be answered with virtual prototyping using this fluids simulation example. 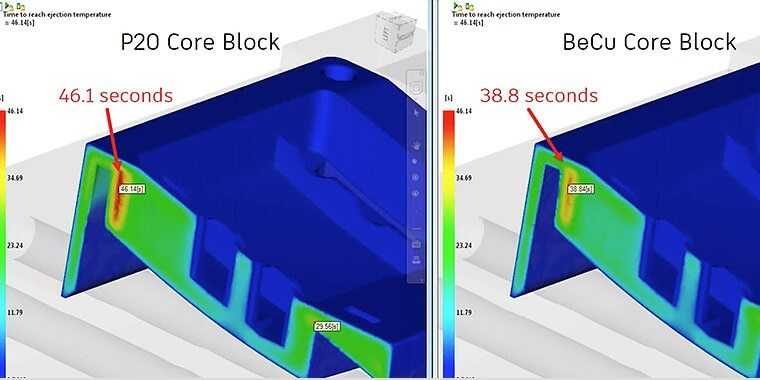 In this webinar, learn how to optimize your designs for strength while reducing overall material costs. Share your knowledge, ask questions, and explore popular topics. Share ideas for future product features directly with Autodesk, and collaborate on existing suggestions with your peers. Develop your professional software skills with on-demand tutorials, classes, and product help. Get inspired by thought leaders and stay current. 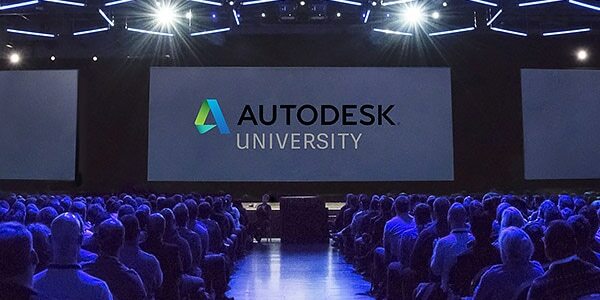 Browse free, on-demand courses from Autodesk University conferences. Search for courses, browse by product or industry, and take advantage of this great content. Discover this rich repository of more than a million contributions from Autodesk, our community, and our partners. 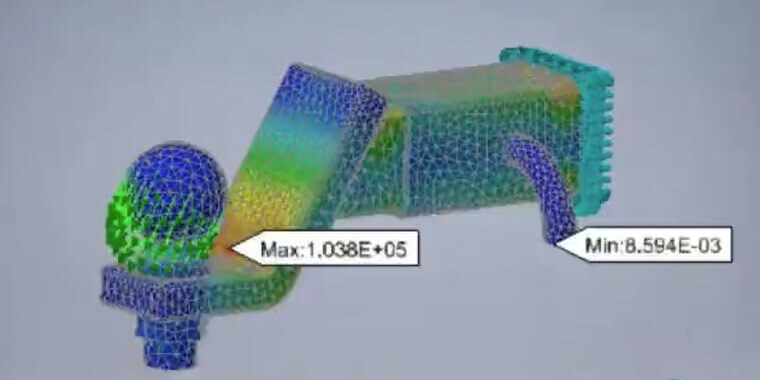 Watch recorded sessions and download the presentations from this annual, multiday event highlighting Moldflow simulation and plastic industry topics.